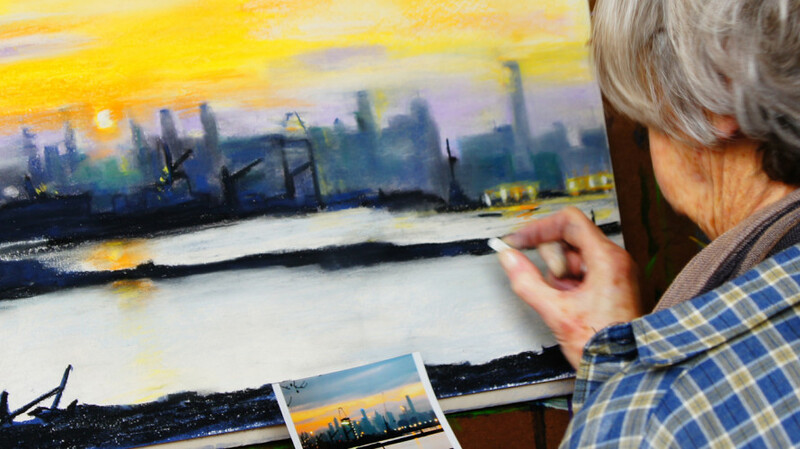 Darien has been teaching adult art classes, from beginner to advanced levels, for 30 years. His sessions are based around the development of observational skills. They are appropriate for a range of different concepts and styles, working in any medium. 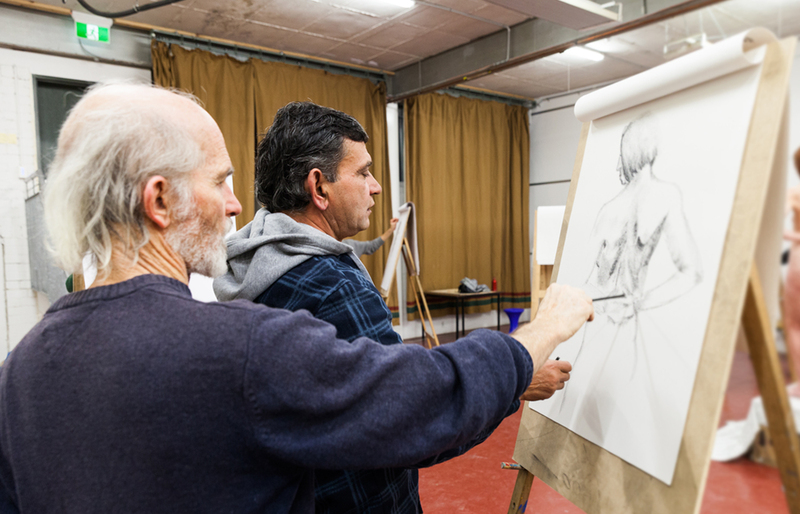 He currently teaches Advanced Painting and Drawing Classes and Life Drawing at Footscray Community Arts Centre. If you would like to join a class please visit the FCAC website for details. Group sessions and individual mentoring are also available on request. Darien also teaches sculpture modelling classes, working directly in wax to produce a finished bronze casting. For more details or to book your place in a Sculpture Modelling Workshop please contact Meridian Sculpture Foundry. Please leave any further enquiries on the Contact page and Darien will get back to you as soon as possible. 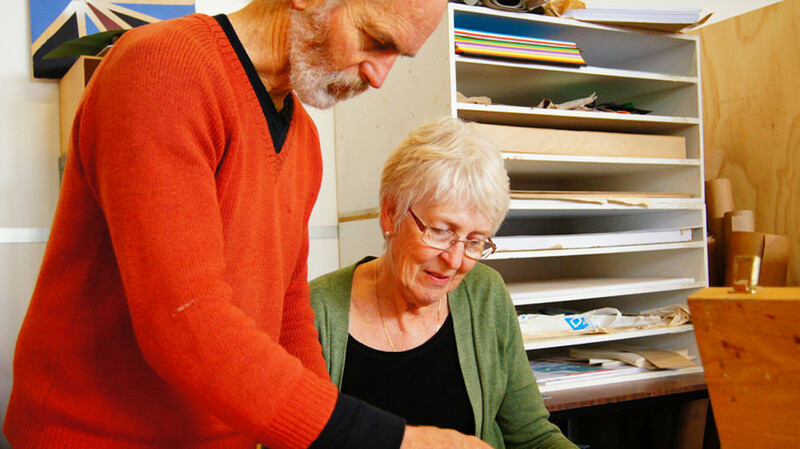 Photos courtesy of Percy Caceres 2014, and Footscray Community Arts Centre.